Old Skool Factory, known for presenting old school nights, are bringing Jazzy Jeff to London, for a one-off, one-night only session this Saturday 30 April. The multi-platinum selling, award-winning DJ brings his inimitable sound, skill and style to Electric Brixton for a night of dope beats. 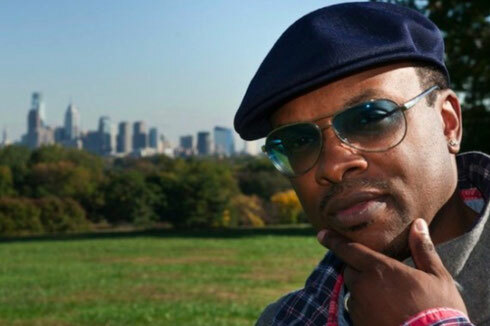 Admired and respected by both fans and peers of the music industry alike, Jazzy Jeff has an incredible musical history spanning back to the ‘80s, playing an influential role in hip-hop, house and turntablism culture. Beginning his legendary career as one half of duo DJ Jazzy Jeff & The Fresh Prince, racking up accolades for hits including 'Parents Just Don't Understand' (which they won the first Rap Grammy Award in 1989) and the chart-topping anthem 'Summertime', Jazzy Jeff then went on to expand his repertoire by running production company A Touch of Jazz, shaping the careers of artists including Jill Scott, Talib Kweli, The Roots and Eminem. But as champion of the turntable and certified master scratcher, catching Jazzy Jeff work his magic behind the decks is always a very special moment, with flawless mixing and on-point selections!